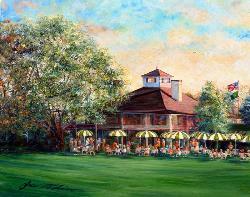 "Party at the Old Manor House"
with absolute certainty and boldness. 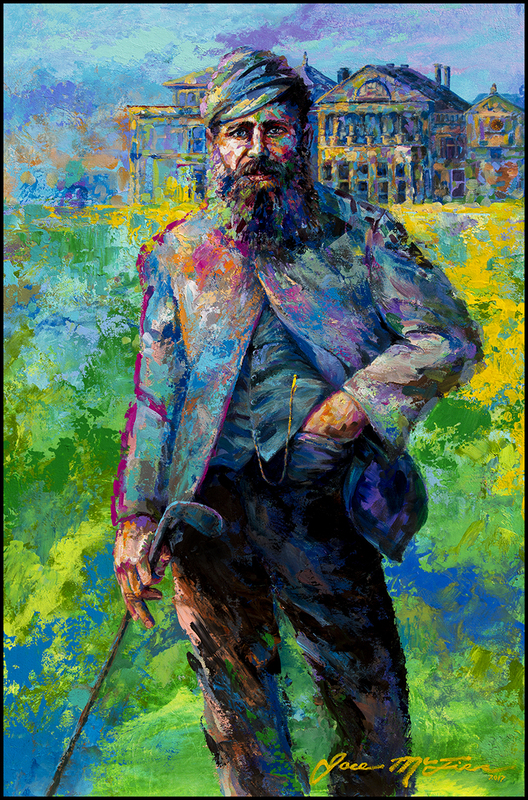 as part of his life and art. 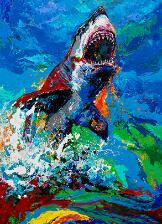 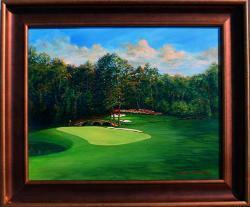 a work of art in itself," said McTier. 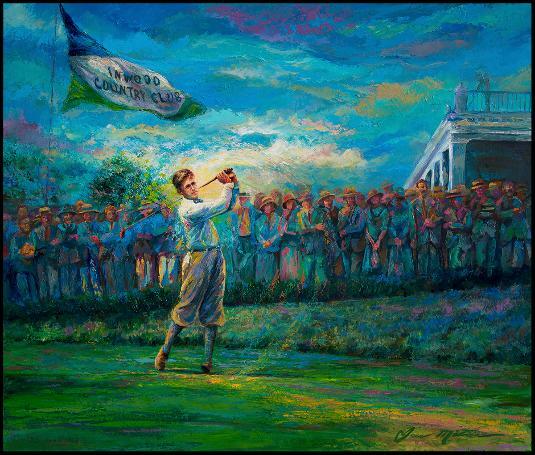 played in growing the historic game. 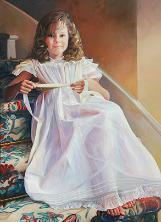 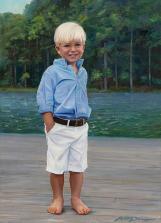 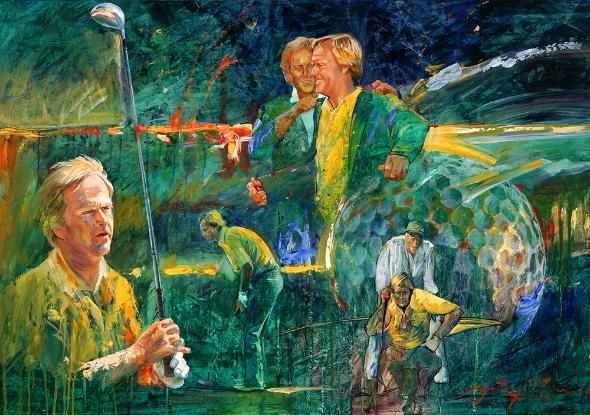 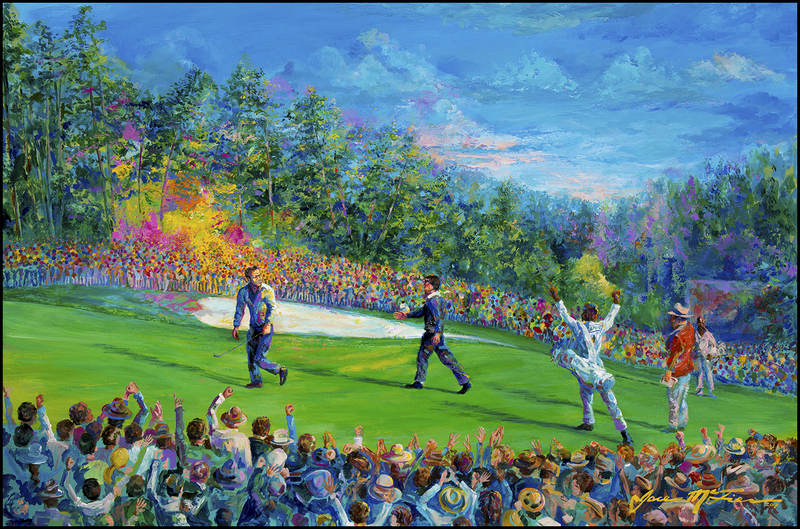 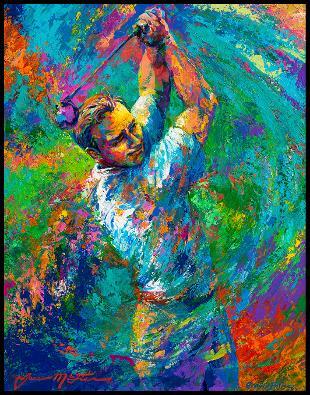 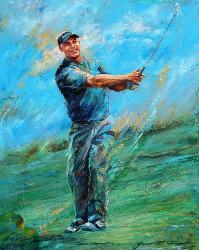 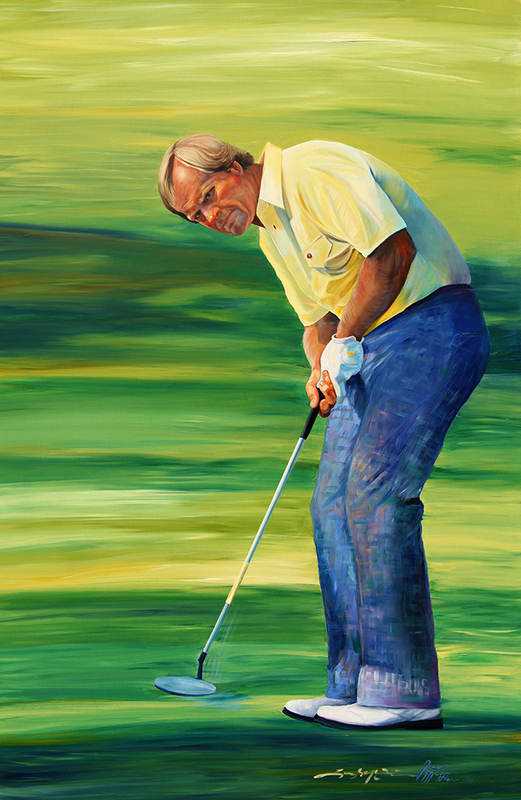 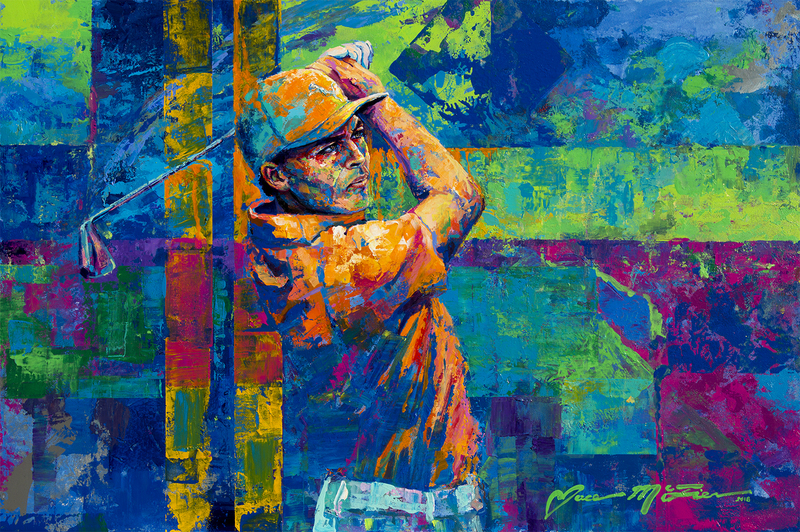 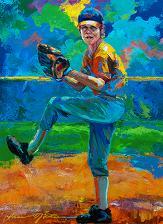 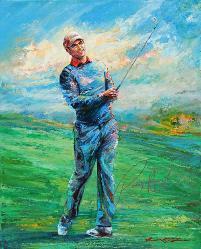 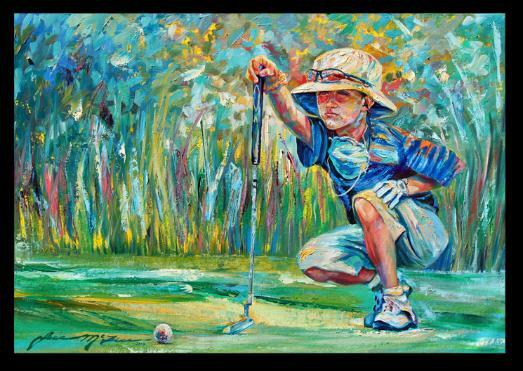 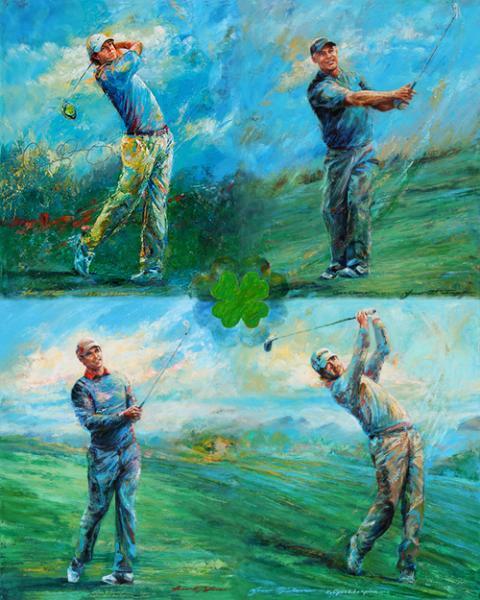 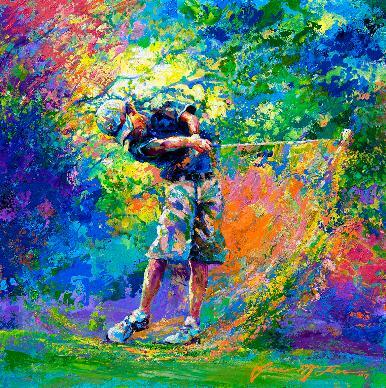 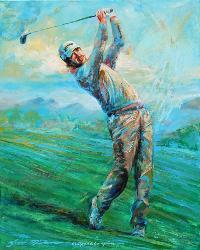 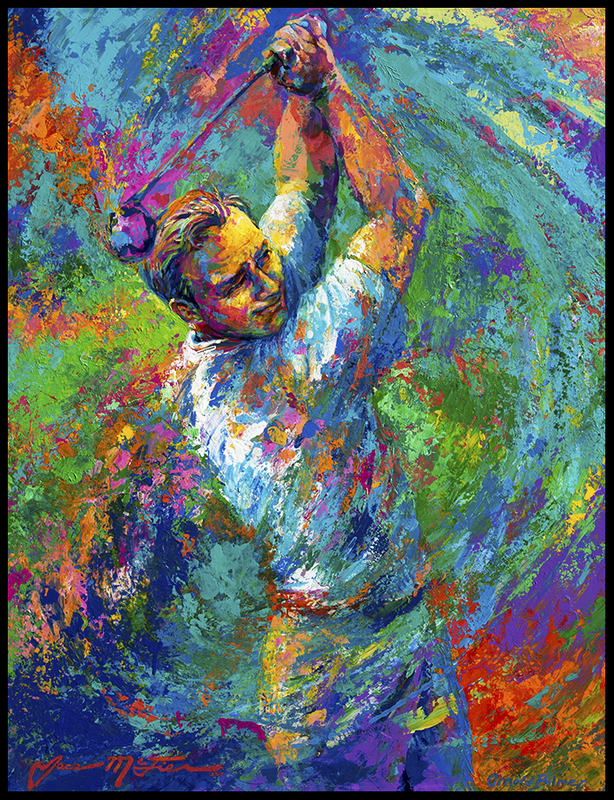 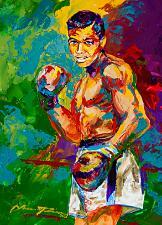 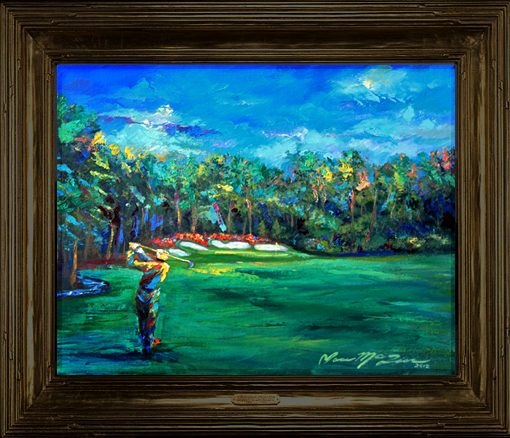 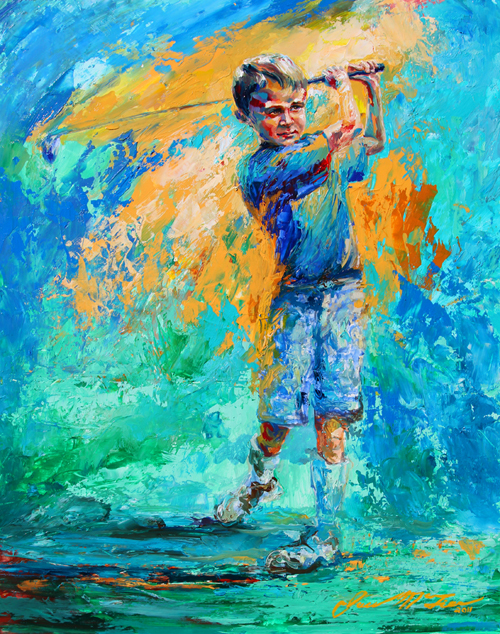 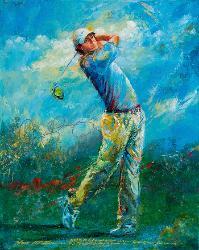 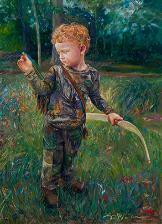 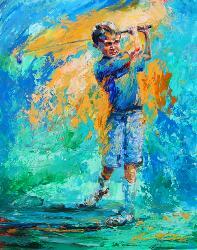 the beauty of his swing and the magic moments of his life, in oils. 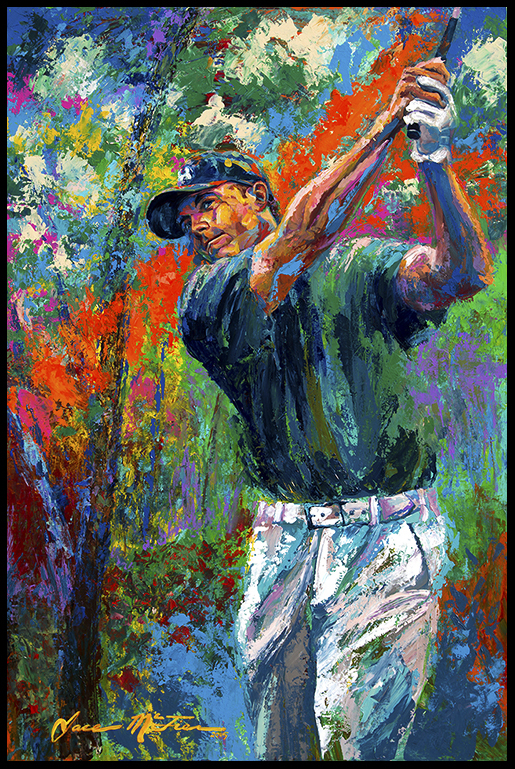 sale of a limited number of reprints of these paintings. 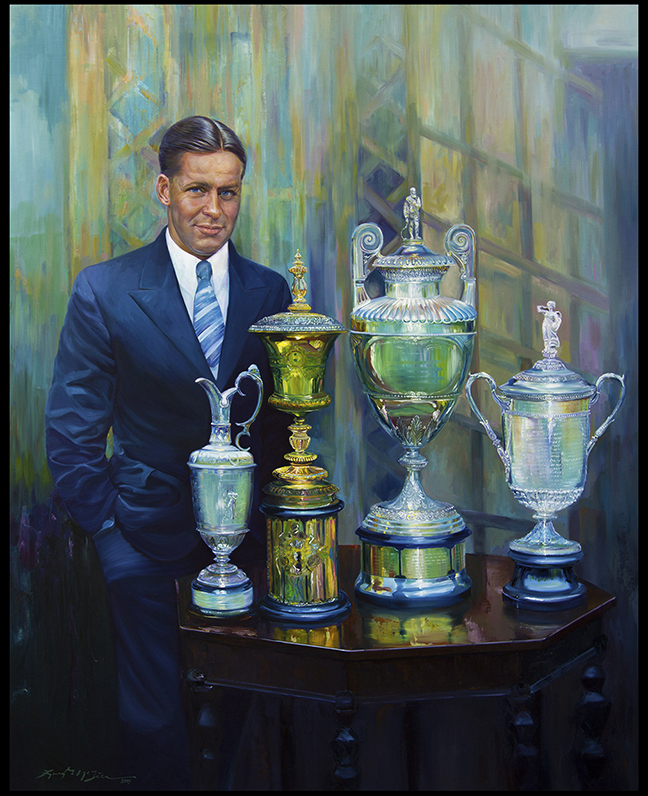 Feat: Robert Tyre "Bobby" Jones Jr.
"What a Moment in '86"
"Old" Tom Morris and St. Andrews, Scotland. 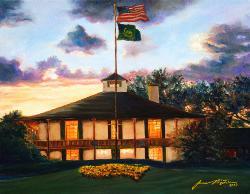 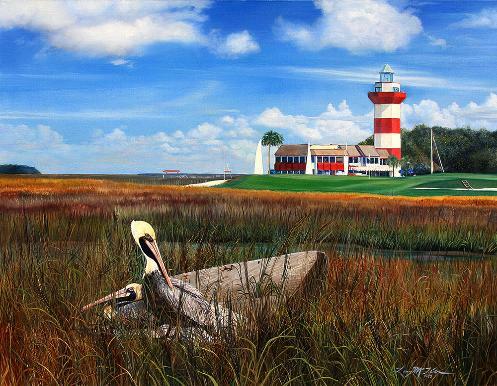 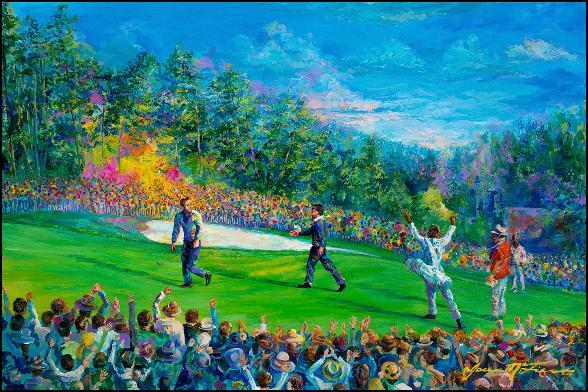 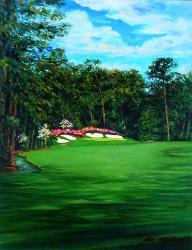 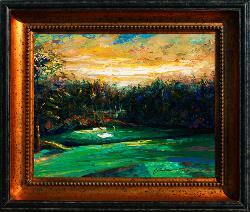 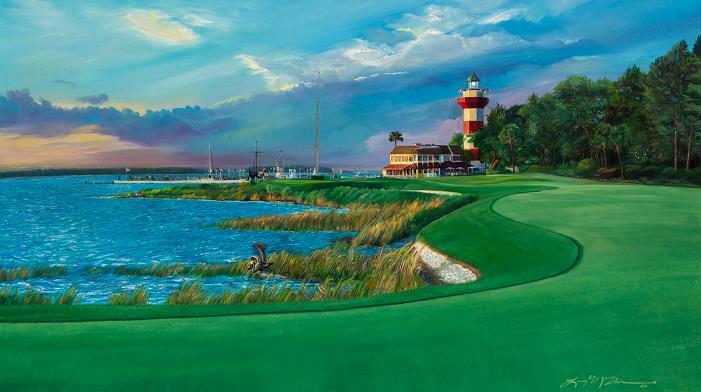 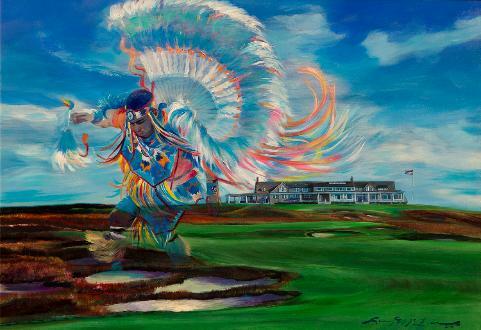 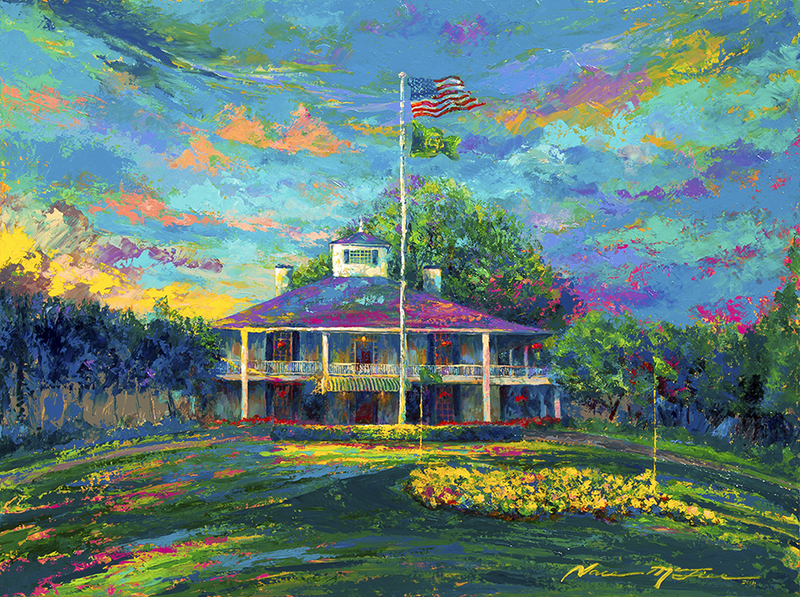 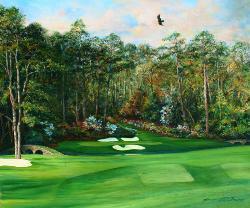 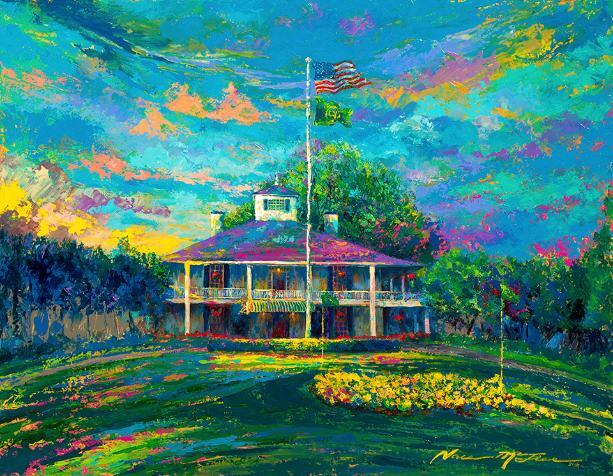 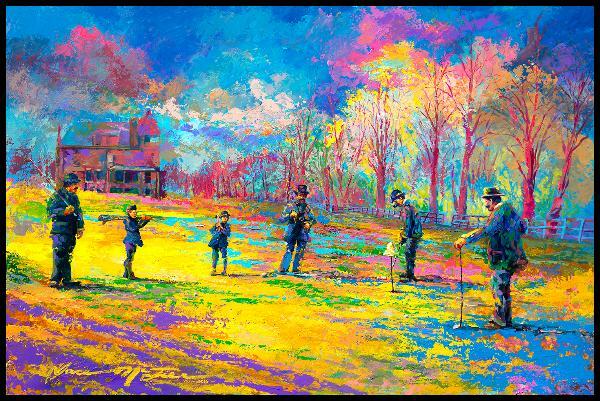 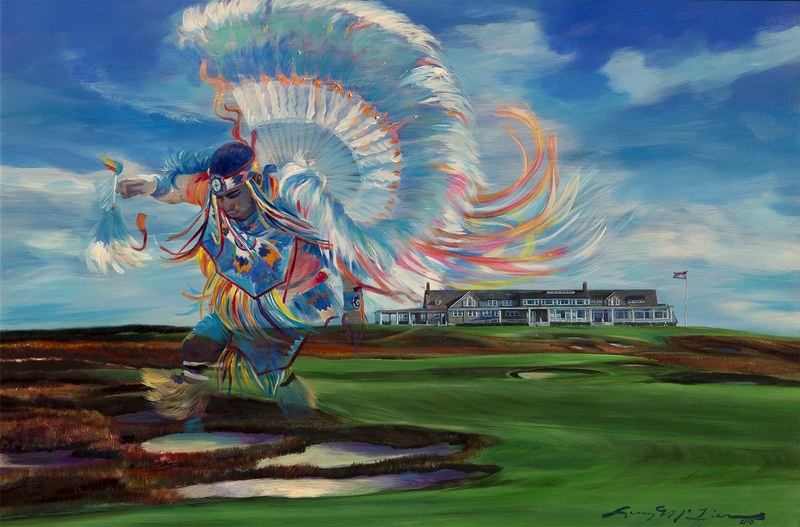 “Where It All Began” (Old Tom Morris and St.
recreate historical events in dynamic color. 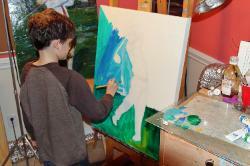 who seek to live both creatively and passionately.